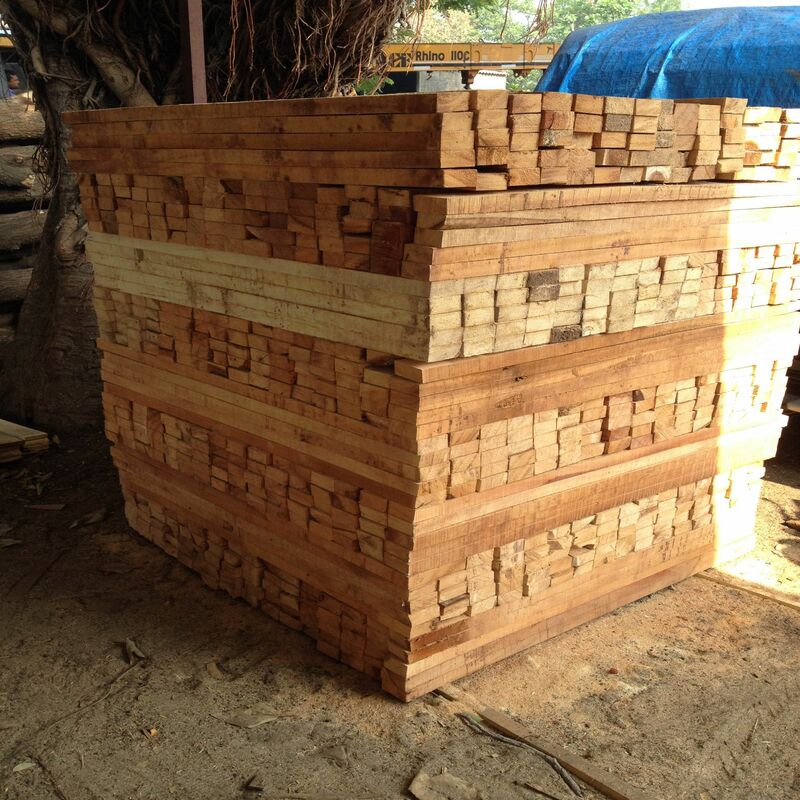 We are engaged in making available top-notch quality Jungle Wood to all our valuable buyers. Offered by us in ample of specifications, our Jungle Wood is finely finished and termite resistant. 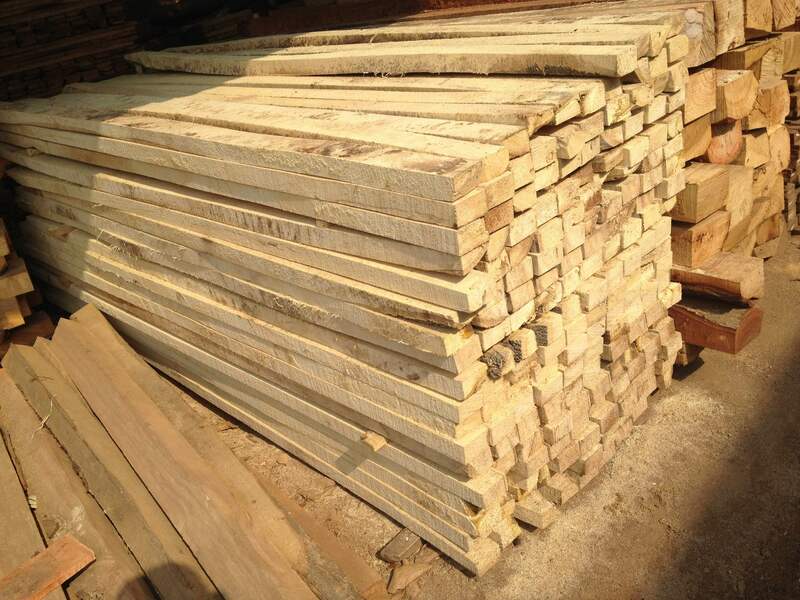 In order to meet urgent and bulk demands of the buyers, we maintain a huge stock of our Jungle Wood in our spacious warehouse. Over the years, we have acquired maturity in handling small as well as bulk quantities delivering the same within the promised timeframe.